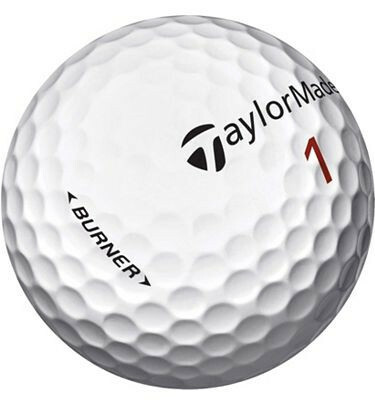 The Taylormade Burner is designed for golfers who are looking for a reactive core and high launch angle. The Burner gives great distance off the tee without sacrificing feel and control around the greens. Everything was as expected. Arrived on time and the quality was as they said.